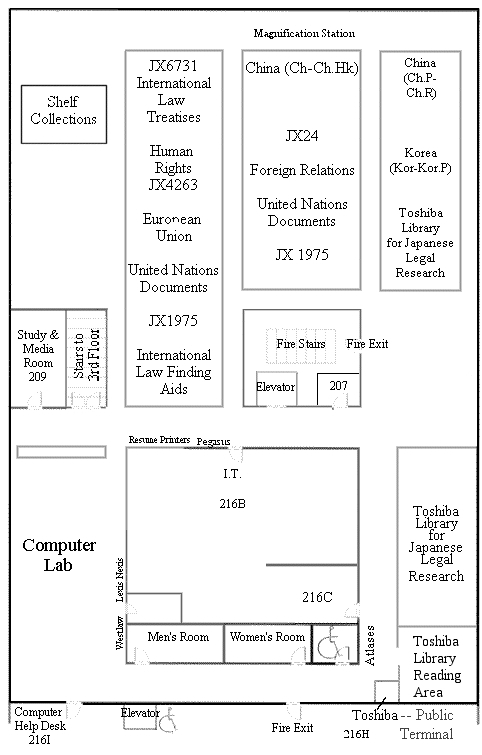 Title Sources of international law / by V.D. Degan. Published The Hague ; Boston : Martinus Nijhoff Publishers ; Cambridge, MA : Sold and distributed in the U.S.A. and Canada by Kluwer Law International, 1997. Description xv, 535 p. ; 25 cm. Developments in international law ; v. 27. Bibliography Includes bibliographical references (p. -535) and index.